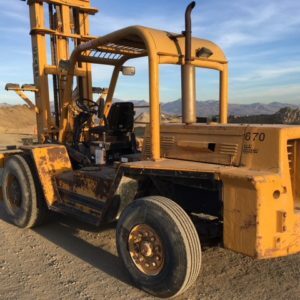 The Don Chapin Co. Inc. has a large, modern, and well maintained fleet of construction equipment consisting of Dozers, Loaders, Backhoes, Excavators, Scrapers, Blades, Compactors, Rollers, Pavers, Water Trucks, etc. As well, we have numerous pieces of construction implements and accessories that are ALL FOR RENT. Rentals can be daily, weekly, or by the month and longer terms. We have a “fleet” of SWPPP “rattle racks” for access and egress entry systems. These “rattle racks” are moveable and cleanable and are the latest in BMP’s for mud track out control on job sites. We have traffic control devices including message boards, arrow boards, barricades, cones, delineators, signs and stands, as well as traffic control vehicles equipped with cab controlled arrow boards. We have generators, portable site lighting, pumps, safety equipment for ventilation, extraction, confined space, etc. 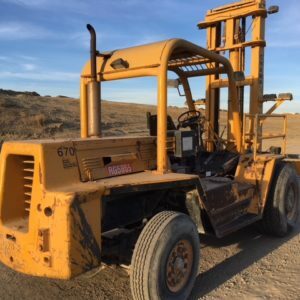 From time to time, the Don Chapin Co. Inc. removes various pieces of equipment and inventory from its fleet and stock. Such items are considered for sale to various buyers. Please contact our equipment manager, Andy Recalde at 831-663-9426 or arecalde@donchapin.com for more information.